The 2019 Toyota Sienna is the perfect choice for families and fun. 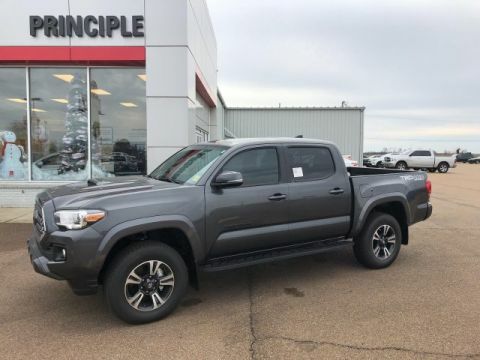 You'll always look good on the go with the unmistakable upper and lower grille openings and expanded fog light housing and 19-inch, 6-spoke gunmetal-finish alloy wheels. A new take on Swagger Wagon, the Sienna's spacious dash is loaded with tech, has a new modern design and comes complete with high-end accents. The color screen display and driver-centric console make driving a breeze, literally, with three separate climate control zones. 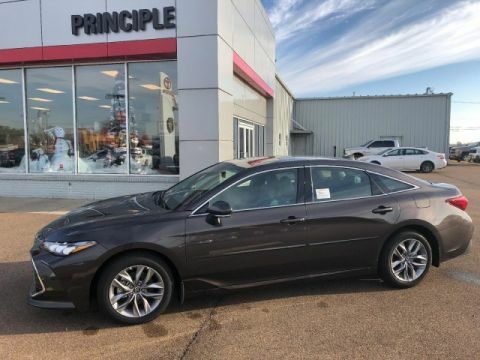 There's never a bad seat in the house with an available dual-moonroof, and available dual power sliding side doors make it easy for the whole family to get in and out than ever before with remote keyless entry or available smart key fob. In one motion, the third-row folds into a cargo-storage area, leaving you with a flat space. The entertainment will never stop with the available dual-view Blu-ray entertainment center, which includes a 16.4-inch color display, two 120V AC power outlets, a remote and 2 wireless headphones. Sometimes we need to go places when conditions are far from ideal, which is where the available all-wheel drive comes in, transmitting the right amount to torque to the front and rear wheels. The Sienna puts some muscle behind the swagger with 296hp and a 3.5-liter V6 direct-injection engine and 8-speed automatic transmission. 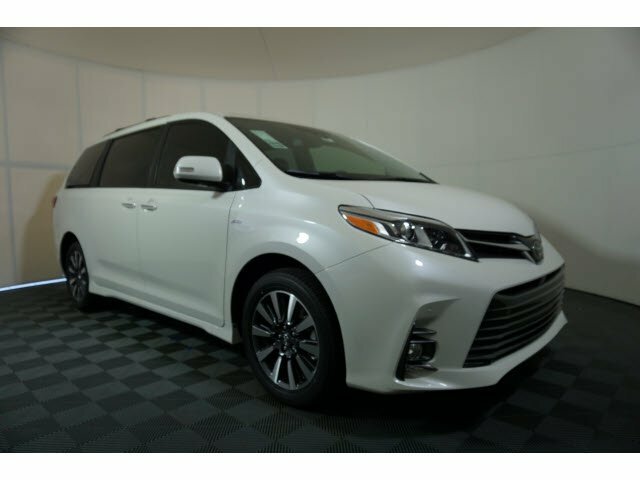 The Sienna offers a range of convenient features, including a high-resolution, 7-inch touch-screen display, Entune 3.0 app access, Apple CarPlay compatibility, a built-in microphone to communicate with your backseat passengers, available Wi-Fi Connect and 5 USB ports. You'll also find a comprehensive suite of safety features such as a bird's eye view camera and backup camera.